Newport Beach has boating culture ingrained not only on the water but also across its entire city. Hosting an annual boat parade with everything from yachts, boats to kayaks and canoes beautifully decorated on show. On top of this, there are various fishing charters available to enjoy deep sea fishing and cruises to experience dolphin watching. Take advantage of sailing under the stars at Newport Bay! Overall, Newport Beach is the complete package. The crystal cove historic district of beach houses is inland of the chaparral canyons encompassing 3.2 miles of Pacific coastline. 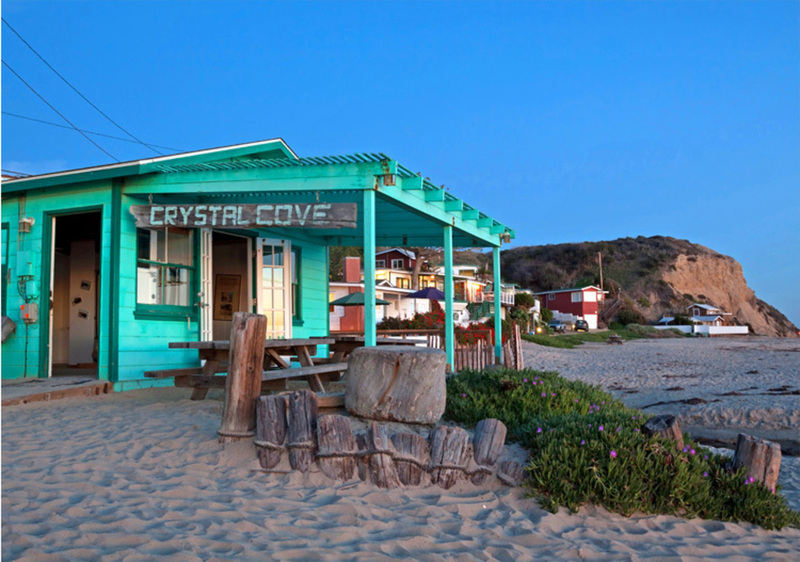 You could take a step back in time with an overnight stay in the restored crystal cove beach cottages that offer gorgeous ocean views, charming historic details, and a glimpse of a uniquely Southern Californian beach colony from a bygone era. 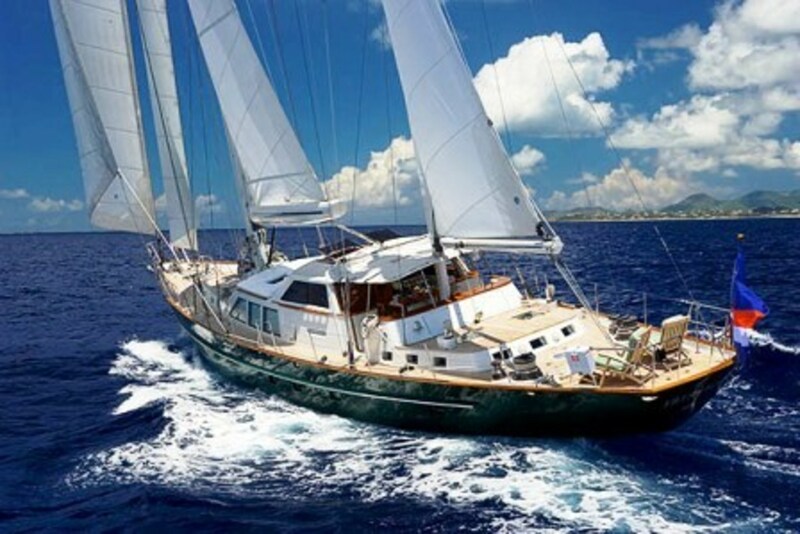 It is an opportunity to enjoy the pristine coastline and relax in a friendly atmosphere. It is one of the two piers located in a part of Newport Beach called the Balboa Peninsula. It features the original Ruby’s diner and has a view of the shoreline, surfers, and sunbathers spanning for miles. A walk straight down Main Street brings you to the historic Balboa Pavilion. Anglers can bring home dinner from one of the sport fishing vessels and if you are a whale watching enthusiast, you can see some of nature’s most beautiful creatures up close as Balboa peninsula rentals and adventure boats launch early and often. 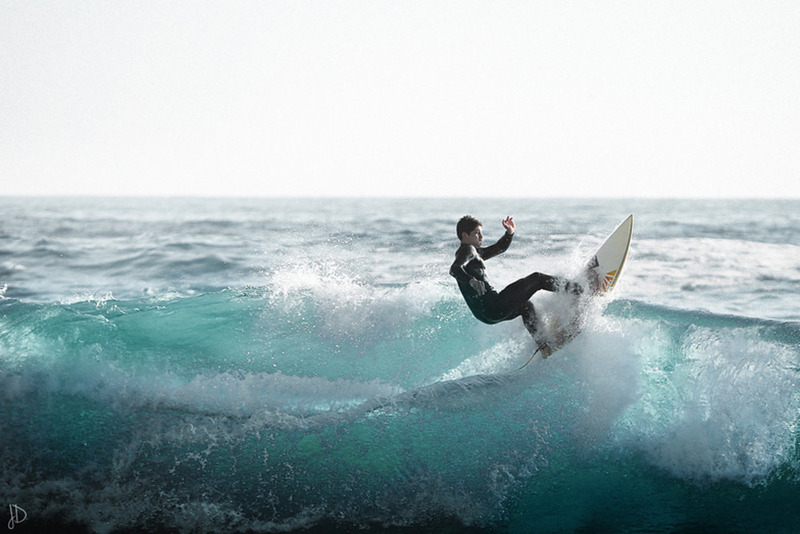 Because there are so many beaches in Laguna Beach, you will find plenty of beginner and intermediate waves to perfect your surf stance. The most popular surf beaches include the Rock pile (north) and mid-town beaches of St. Ann’s, Thalia Street, and Pearl Street. Brook Street is usually responsible for larger surf and more experienced surfers prefer to surf in this water. Surfing lessons are also available for group or private instruction at many surf shops like La Vida Laguna. It is located 2.3 miles from San Clemente and also known as Capistrano bay. Sailing up the Capistrano bight is an interesting proposition. You could go round point loma, the four hundred foot high, and six-mile long rock and then sail north. It is a soothing experience with the amazing sight of shorelines, huge rocks, and blue calm water. 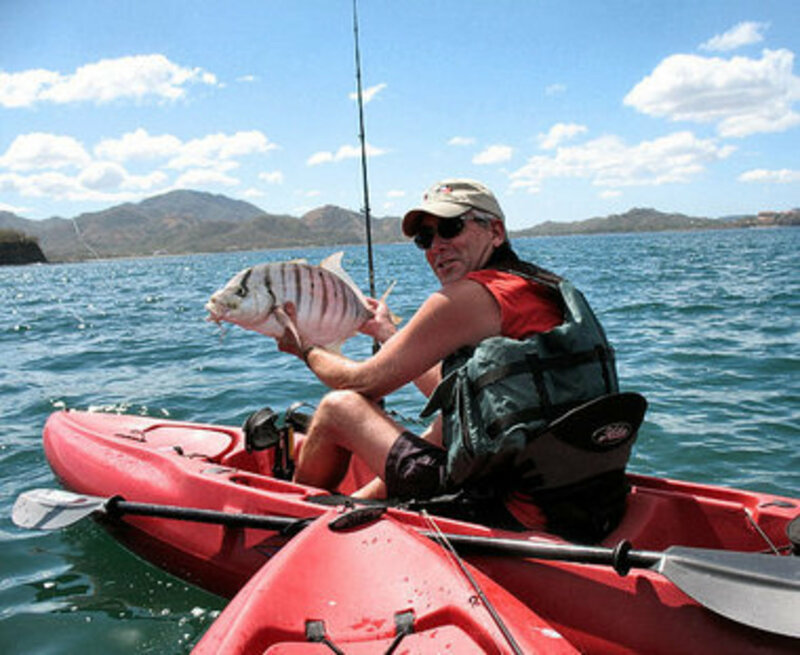 Capistrano bight is a good fishing ground as well, you could grab your favorite fishing rod and reel and get a few good catches. Fishing in the Pacific is fun and just about anybody can do it. It is also inexpensive and requires only simple fishing skills, making it a great way to introduce beginners to fishing. Naturally fish are drawn to jetties which is why jetty fishing has become so popular. You could catch yourself a rockfish, black rock bass, blue rock bass, Cabazon, and kelp greenling. The warm waters of southern California produce other kinds of fish such as opal eye, buttermouth, croaker, corbina, calico bass, sharks, rays and striped bass that are plenty fun to catch.